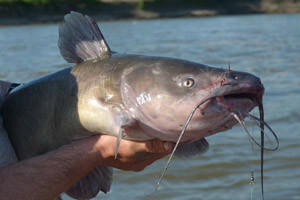 MADISON, Wis. — Wisconsin wildlife officials have approved emergency regulations establishing catfish seasons. Gov. Scott Walker signed a law this spring authorizing the DNR to create regulations for taking catfish by hand, with a bow or with a crossbow. The DNR’s board voted 6-1 to approve the regulations. The packager authorizes fishing for catfish by hand from June 1 to Aug. 31. Hand-fishers would not be allowed to use nets, ropes, snorkels or diving equipment. 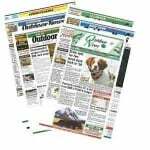 The bow-fishing season will run concurrently with the rough-fish spearing season. Most Wisconsin counties have a continuous open spearing season. DNR fisheries policy analyst Meredith Penthorn says the agency wants to enact the regulations on an emergency basis to protect catfish over winter. DNR officials hope to have permanent rules ready by next fall.